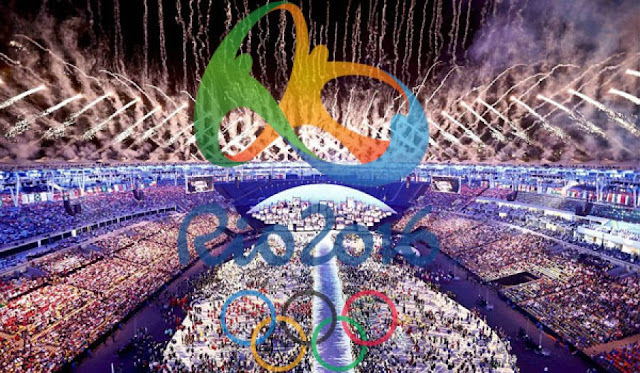 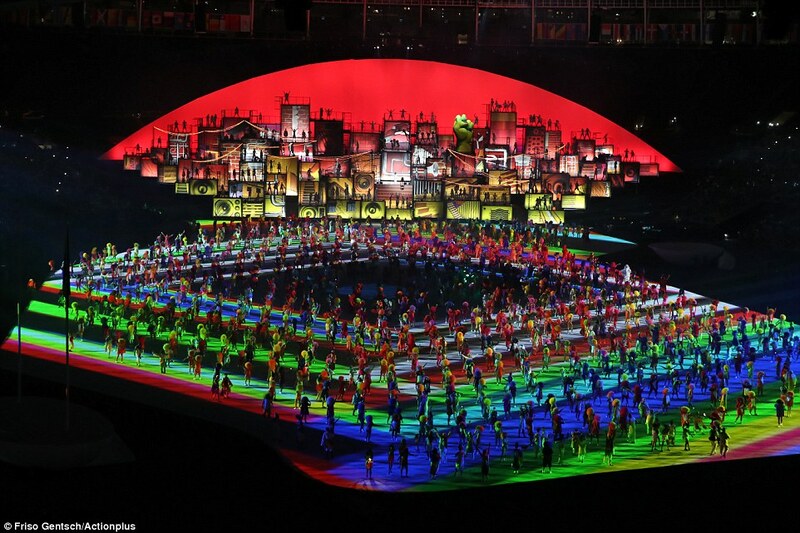 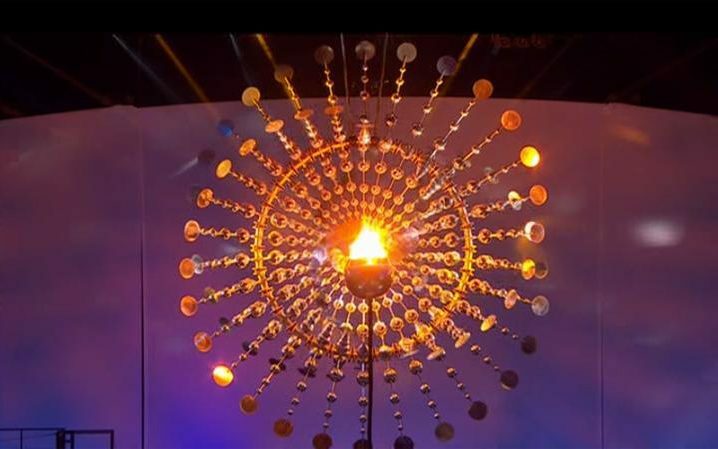 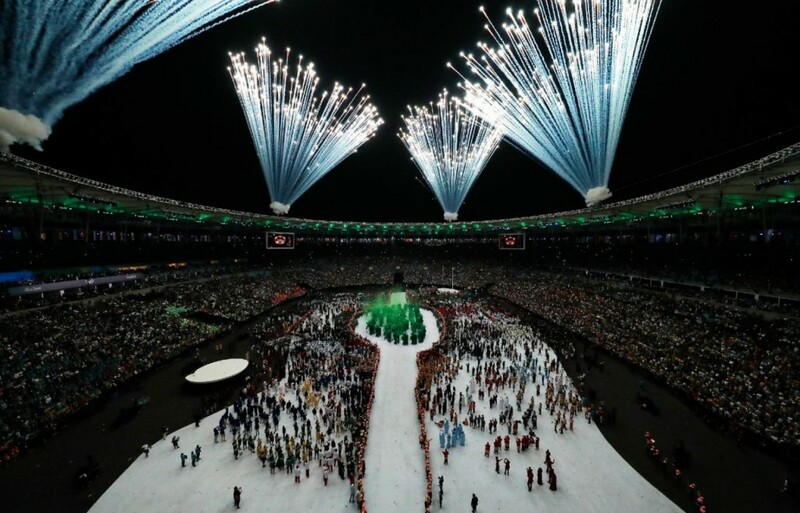 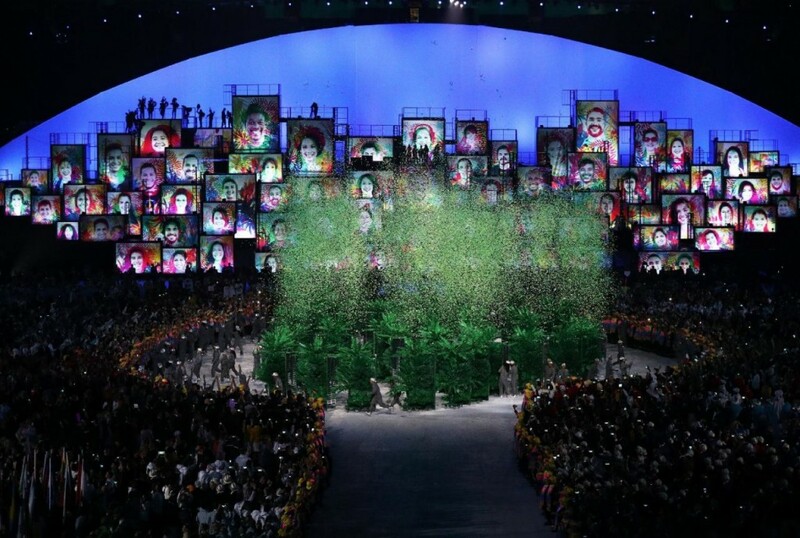 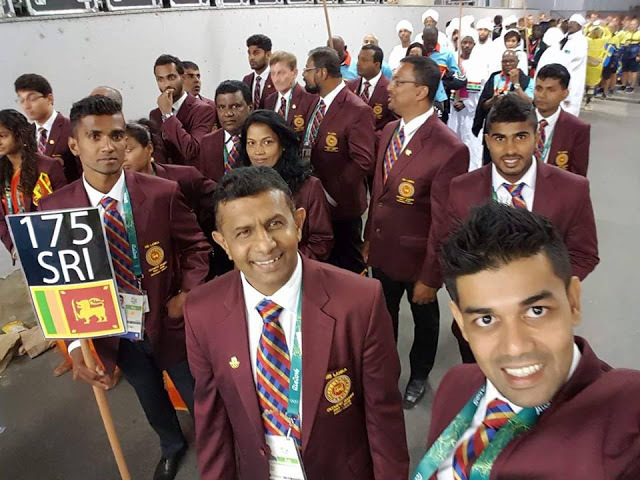 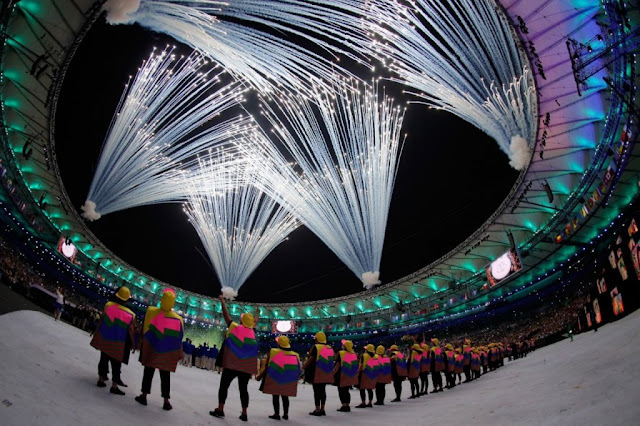 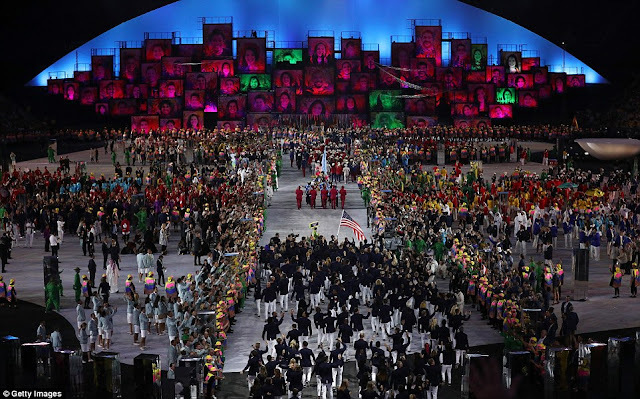 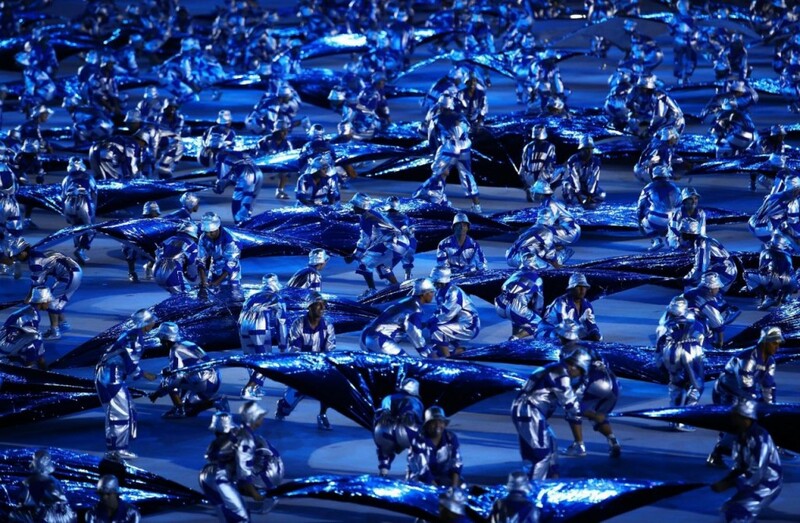 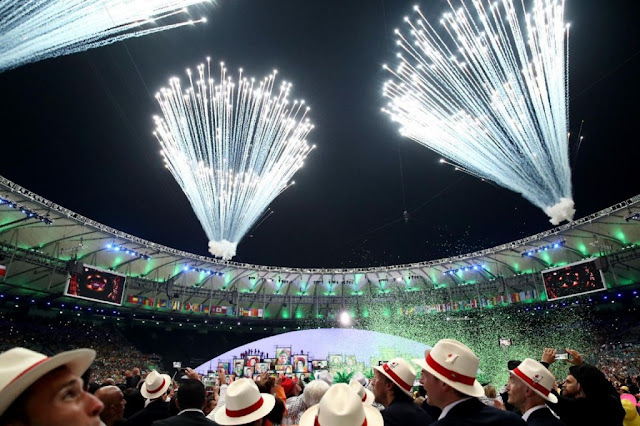 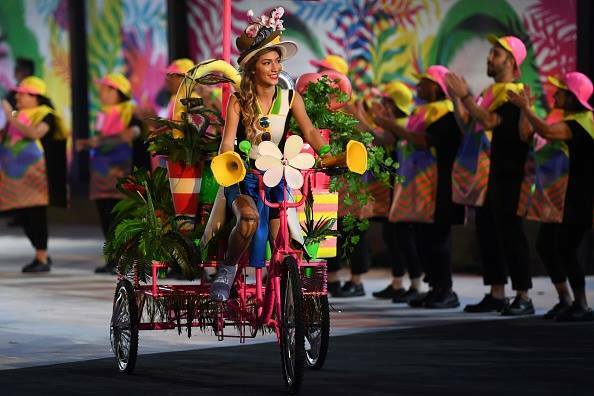 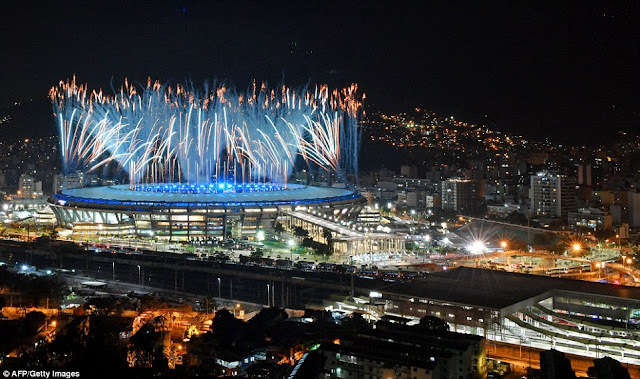 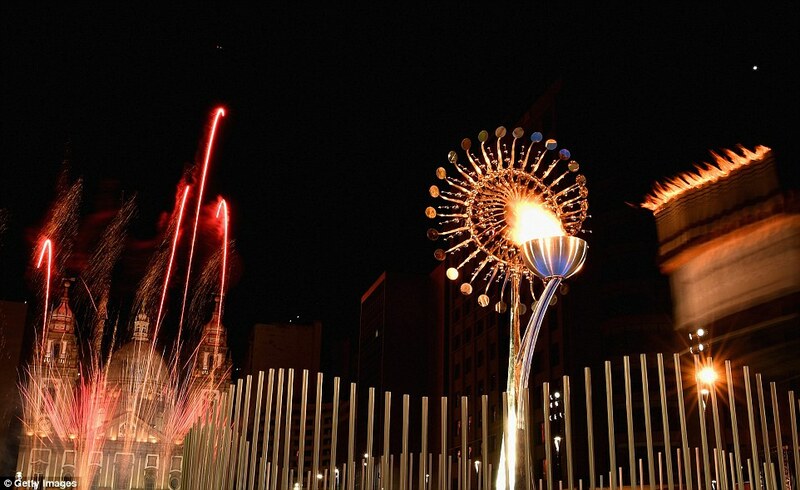 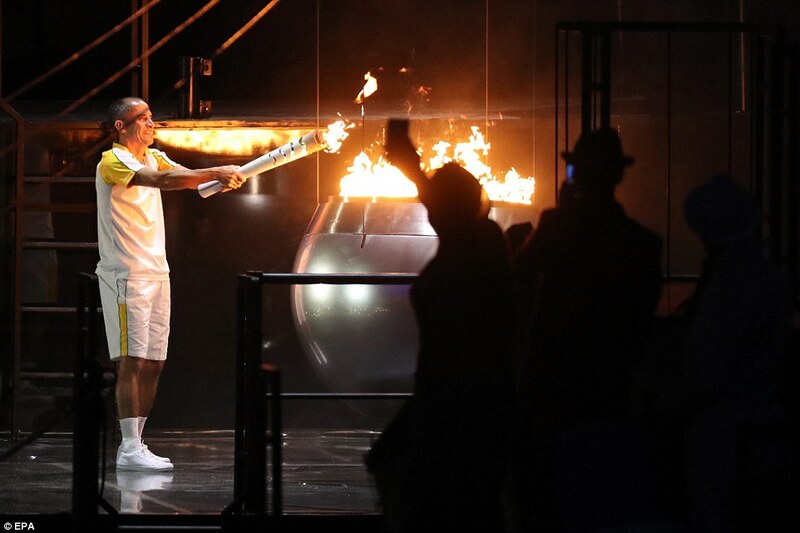 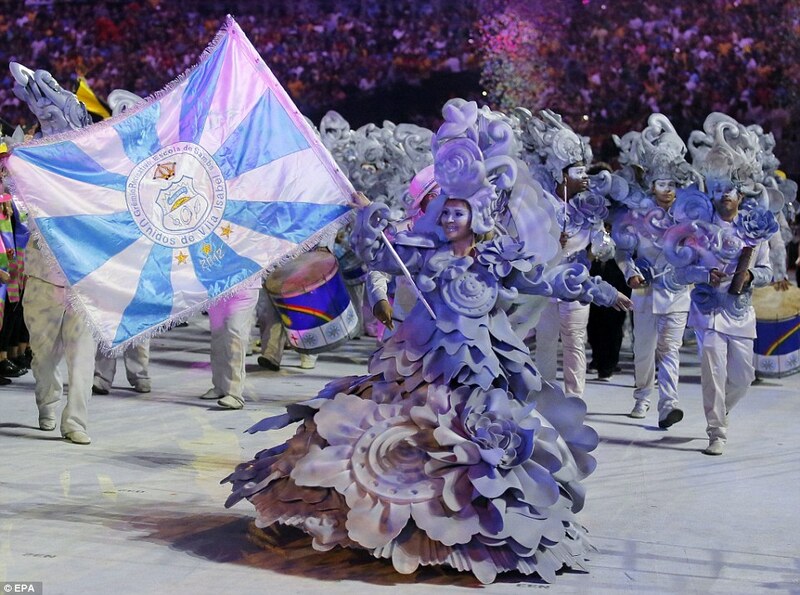 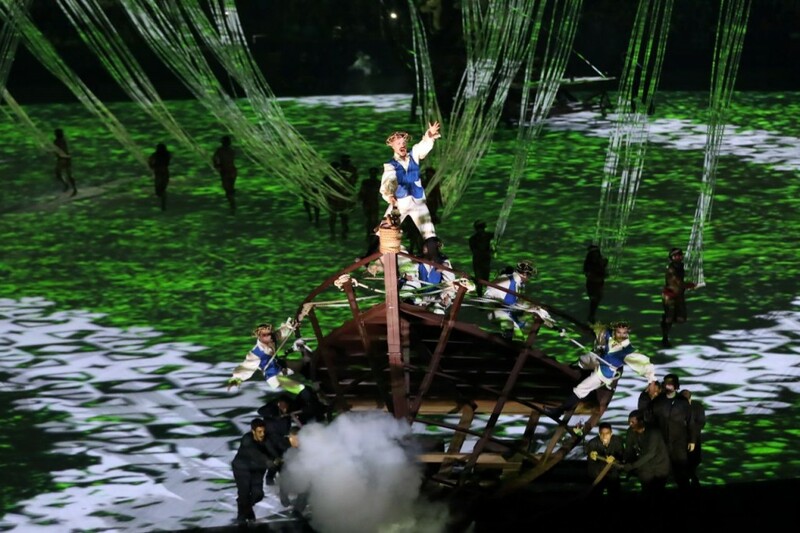 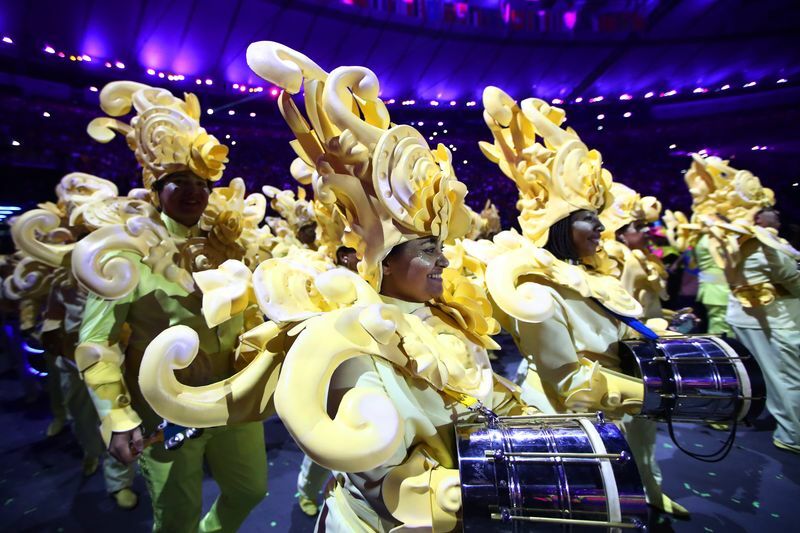 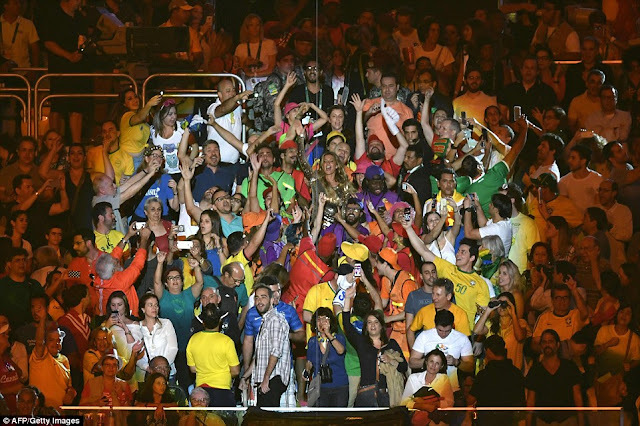 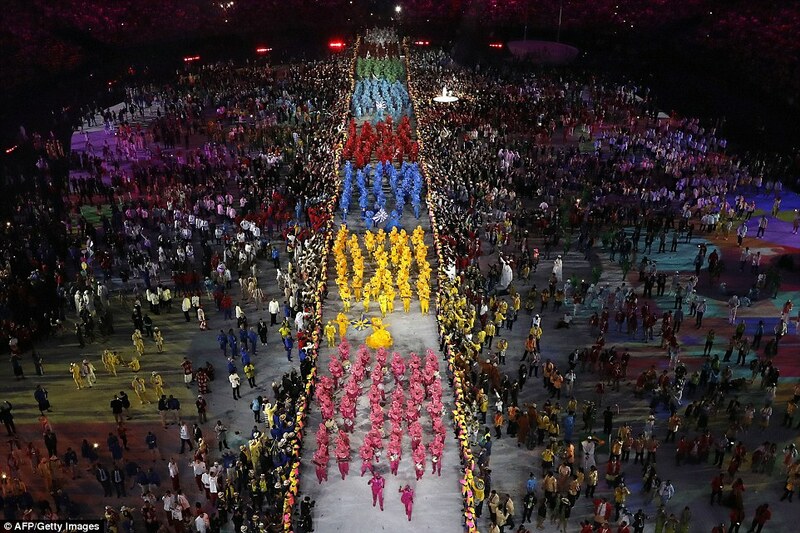 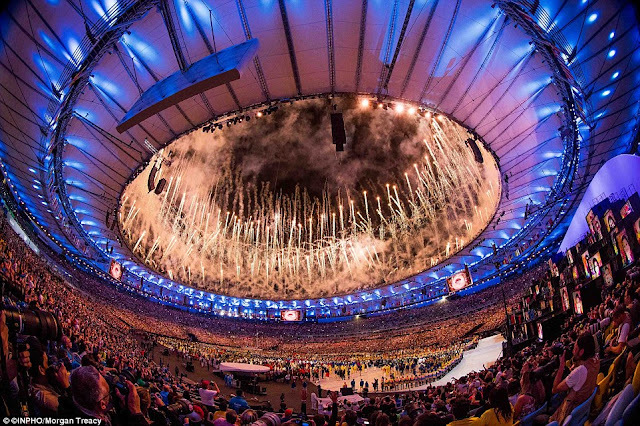 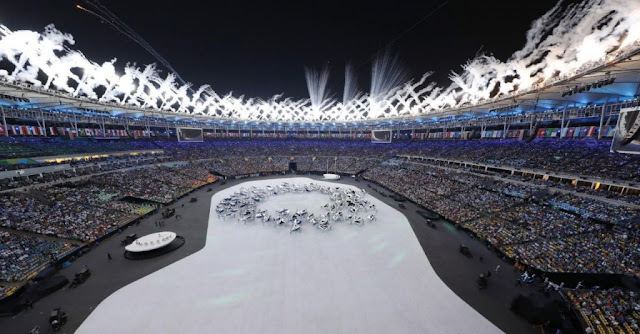 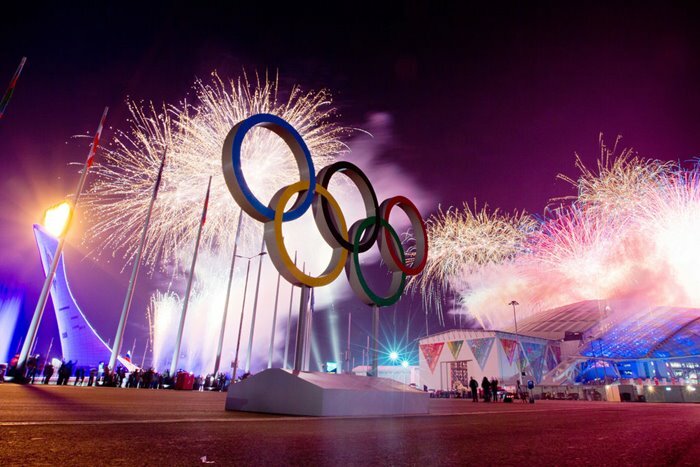 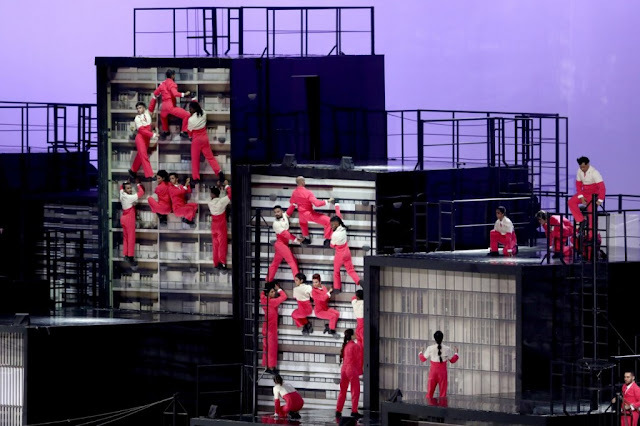 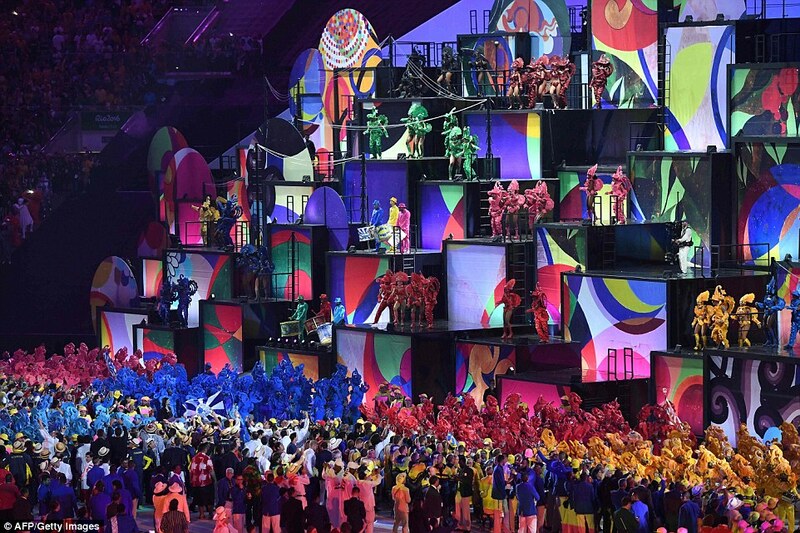 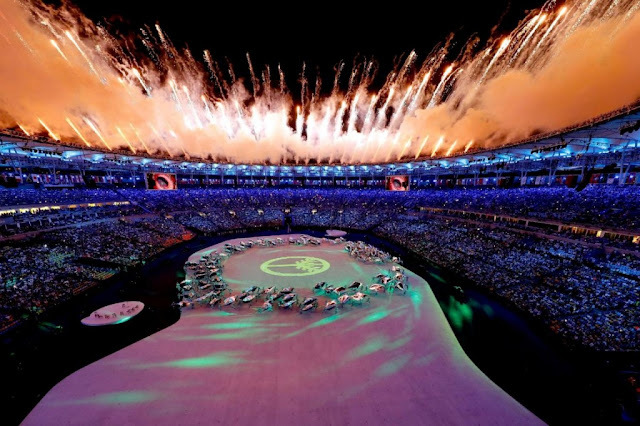 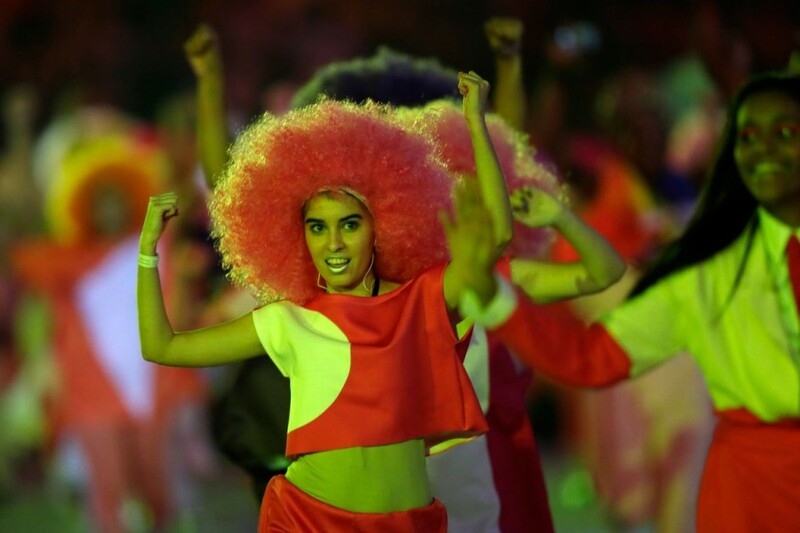 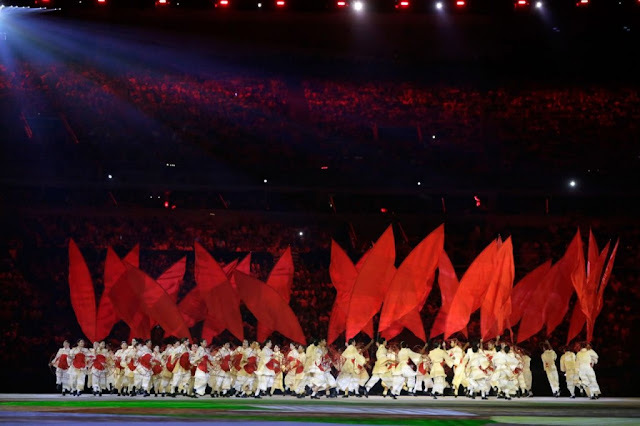 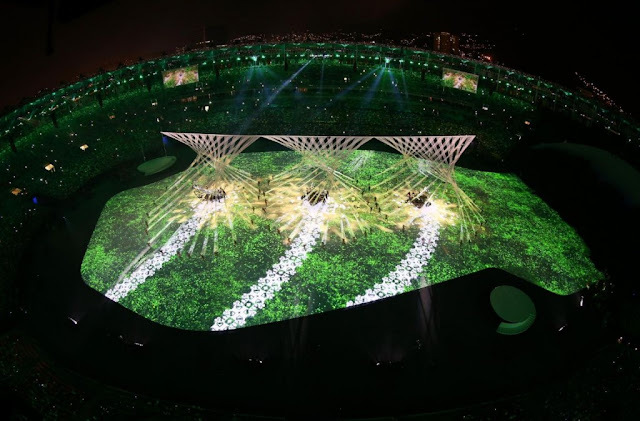 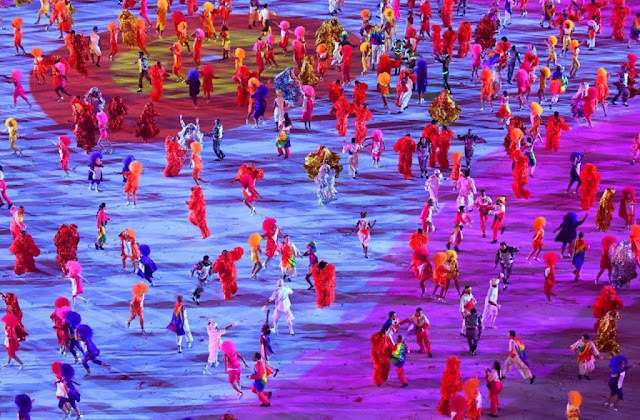 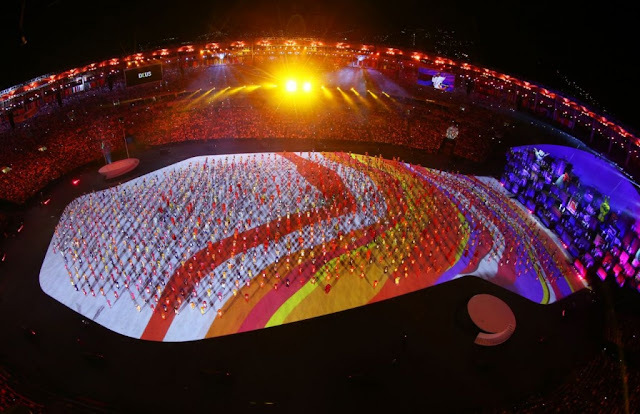 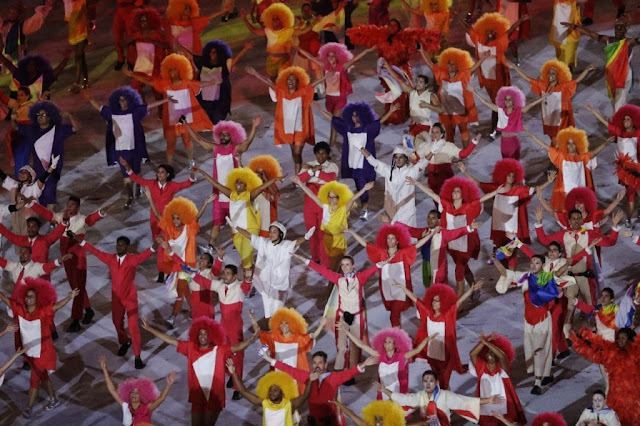 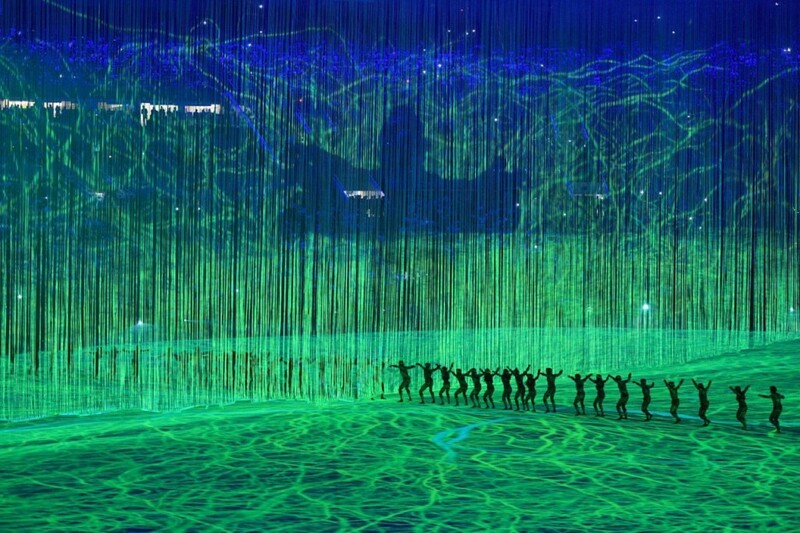 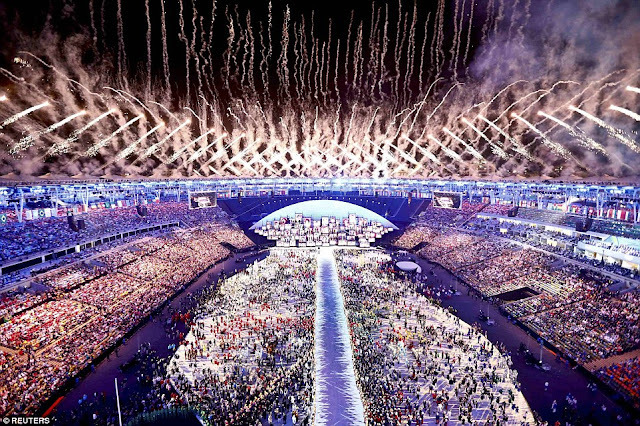 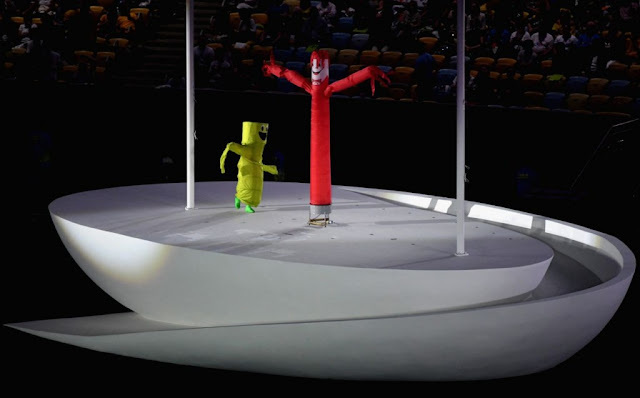 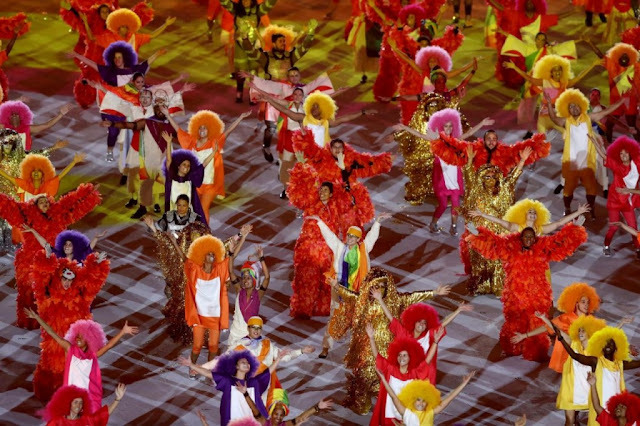 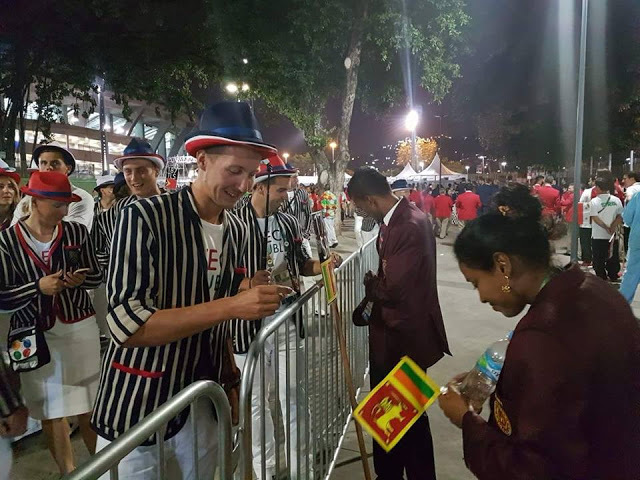 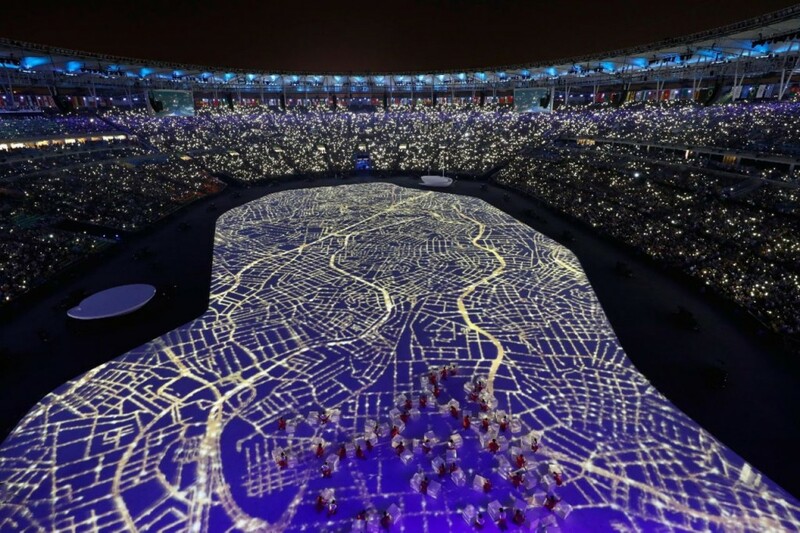 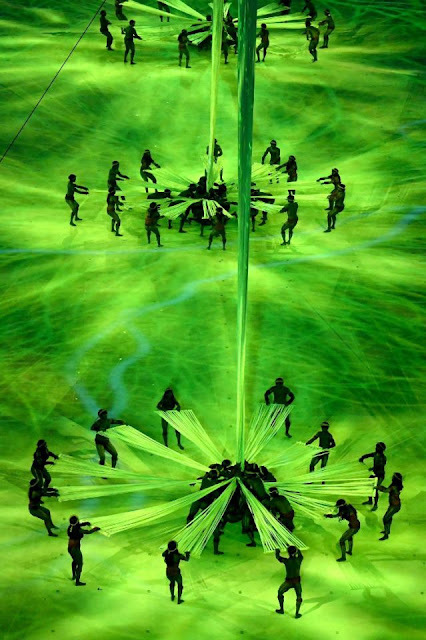 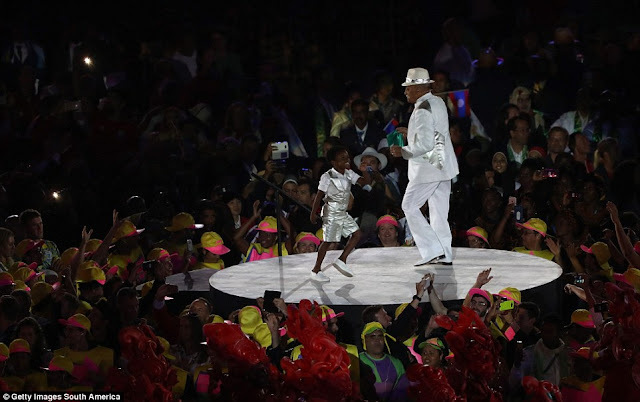 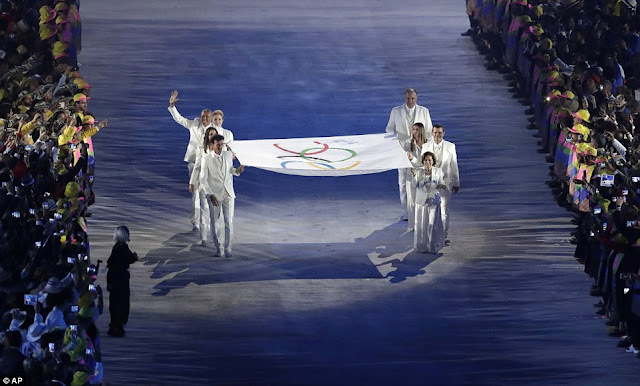 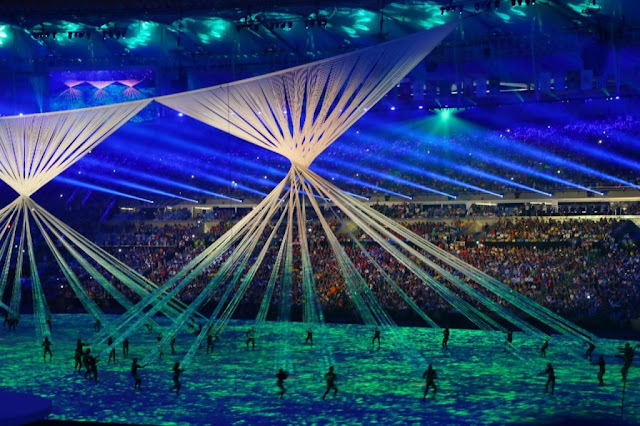 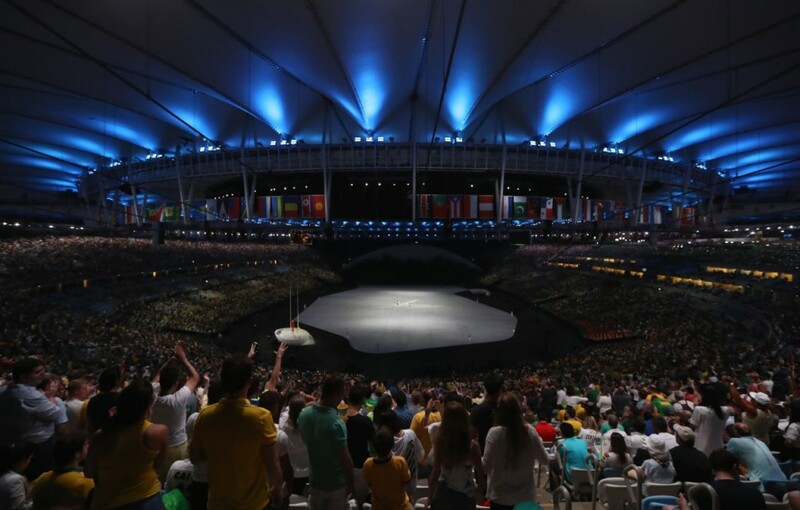 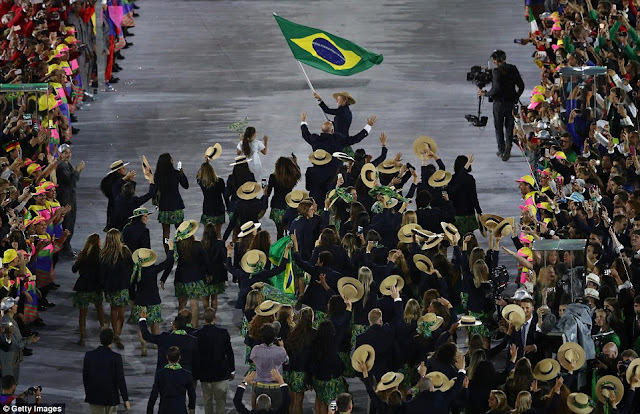 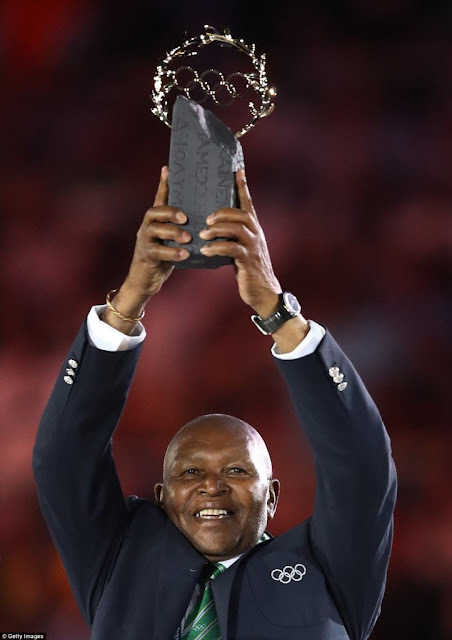 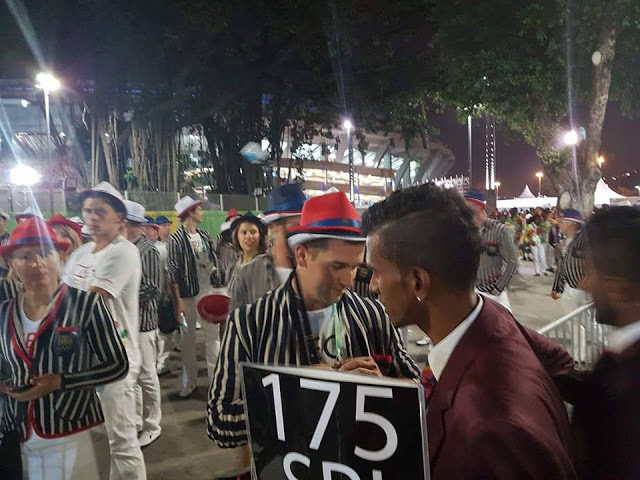 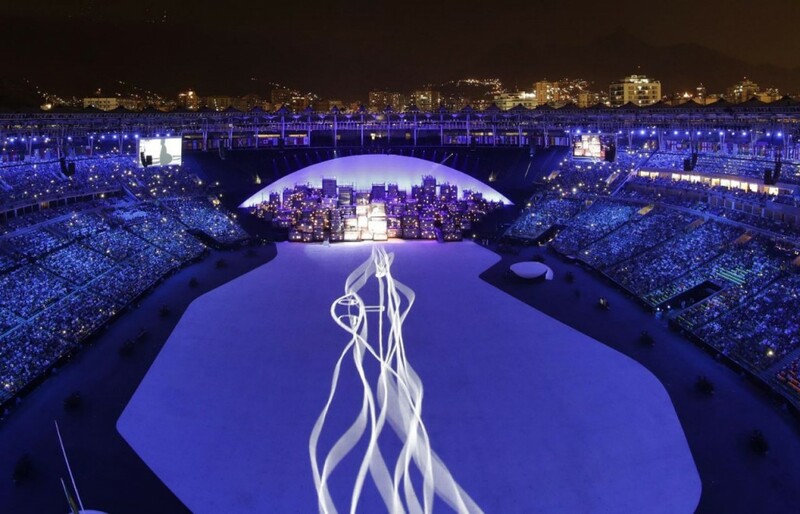 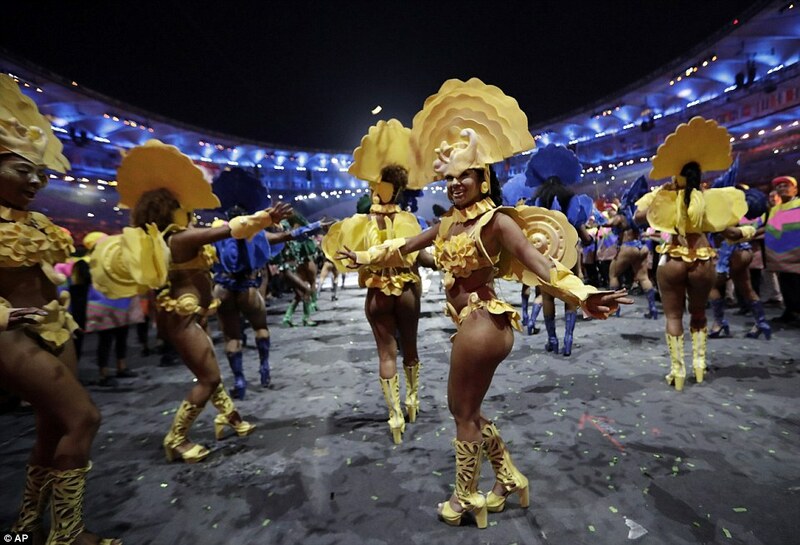 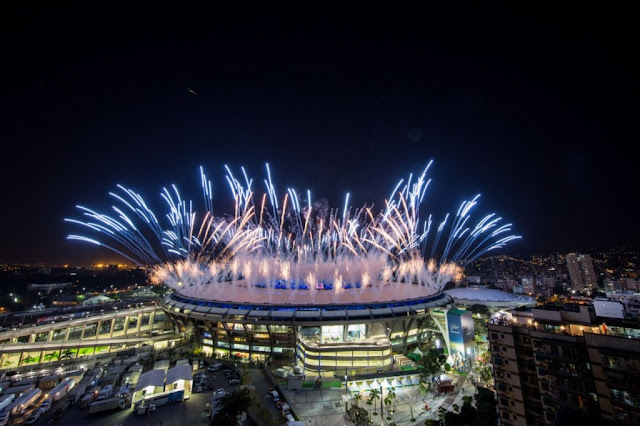 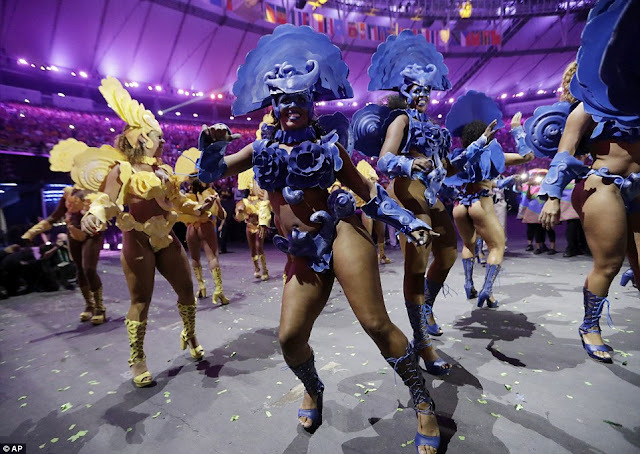 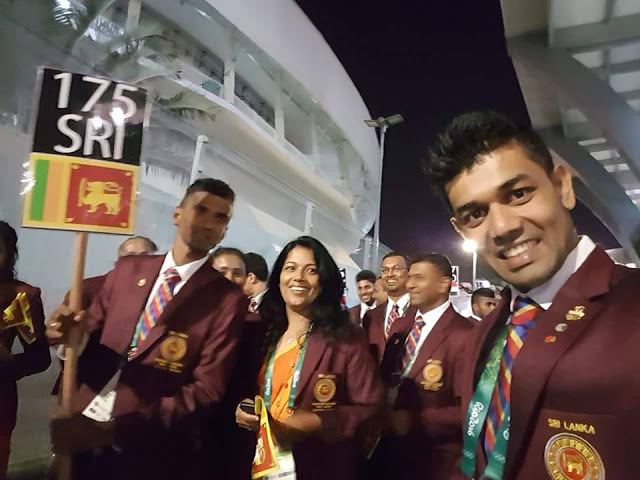 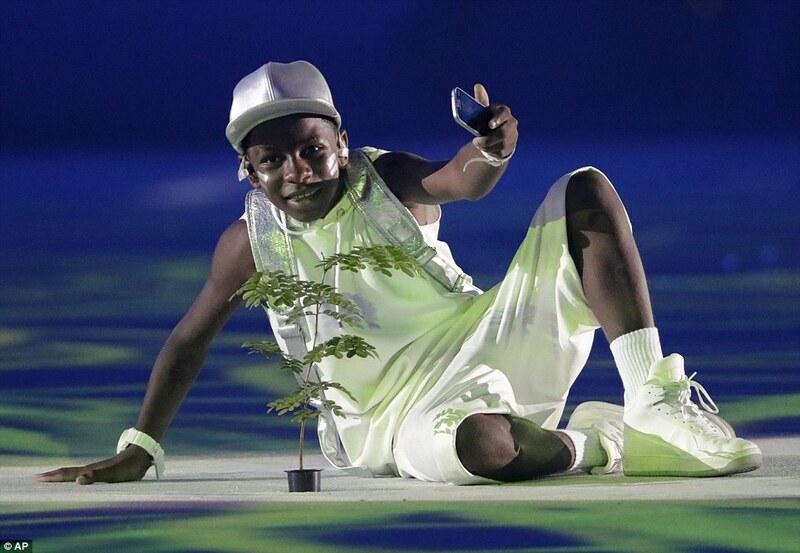 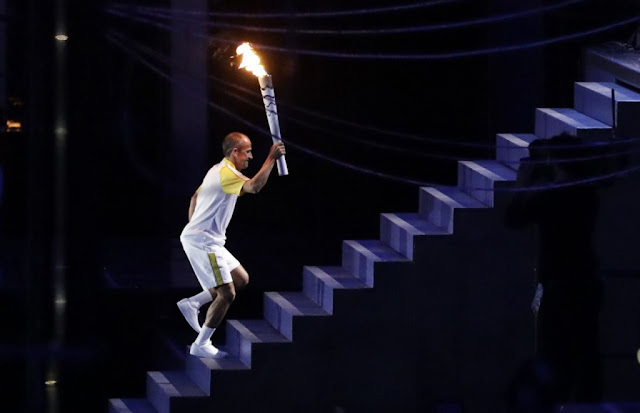 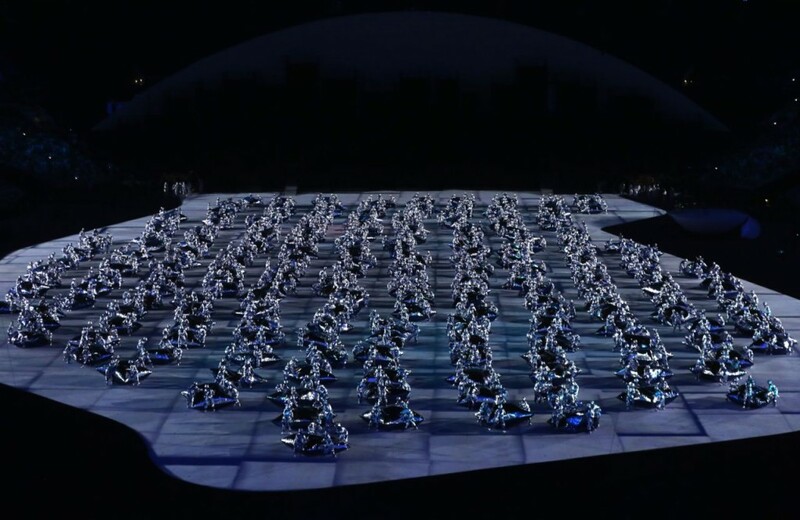 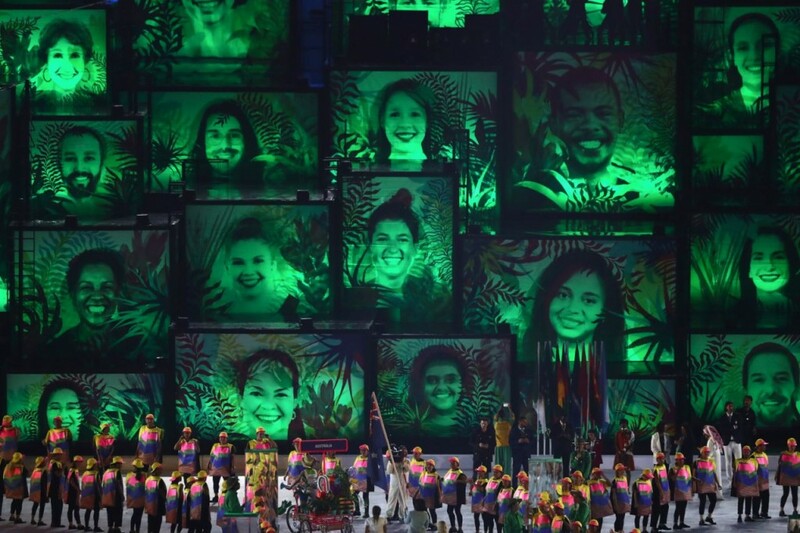 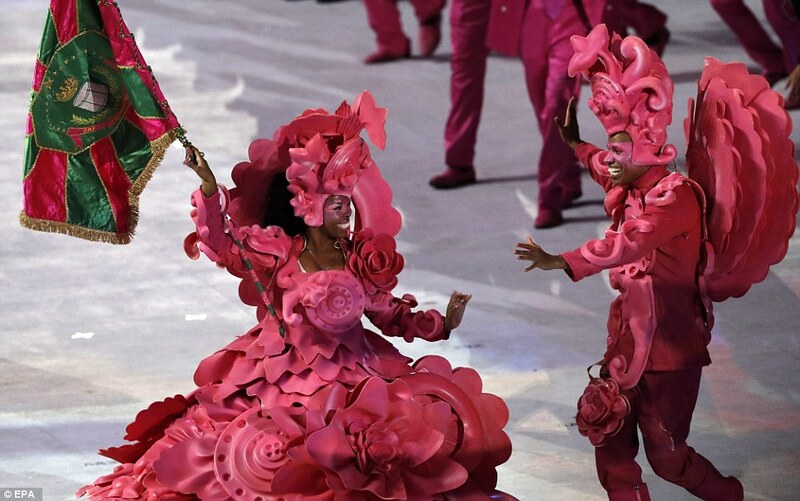 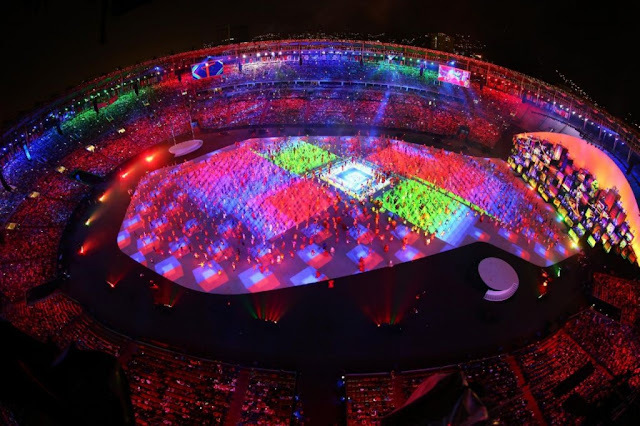 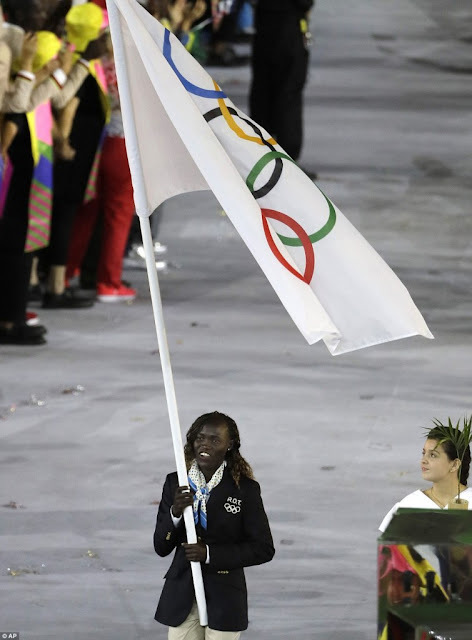 The Rio Olympic Games kicked off in spectacular fashion with a colourful opening ceremony that celebrated global diversity. 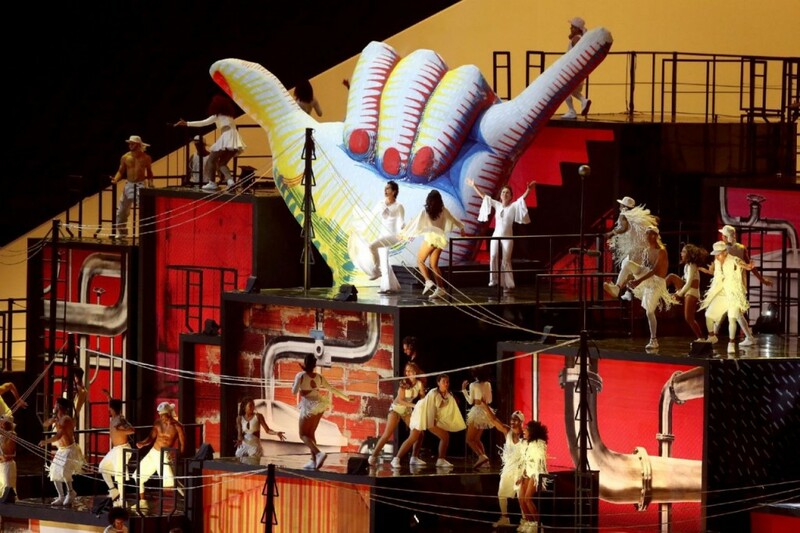 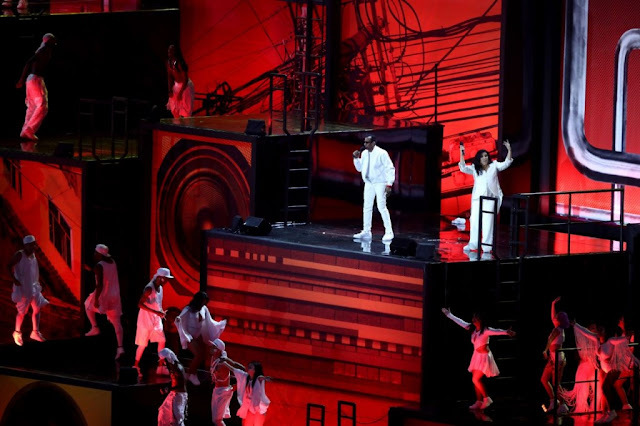 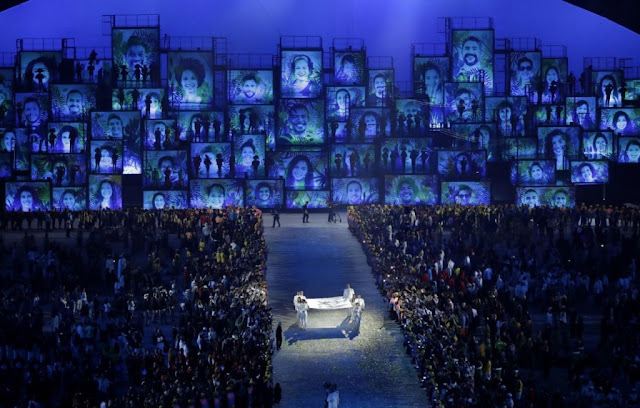 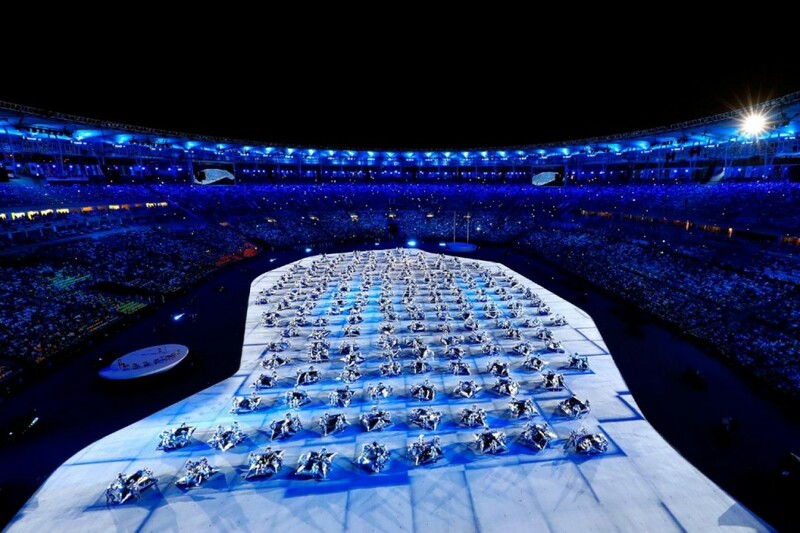 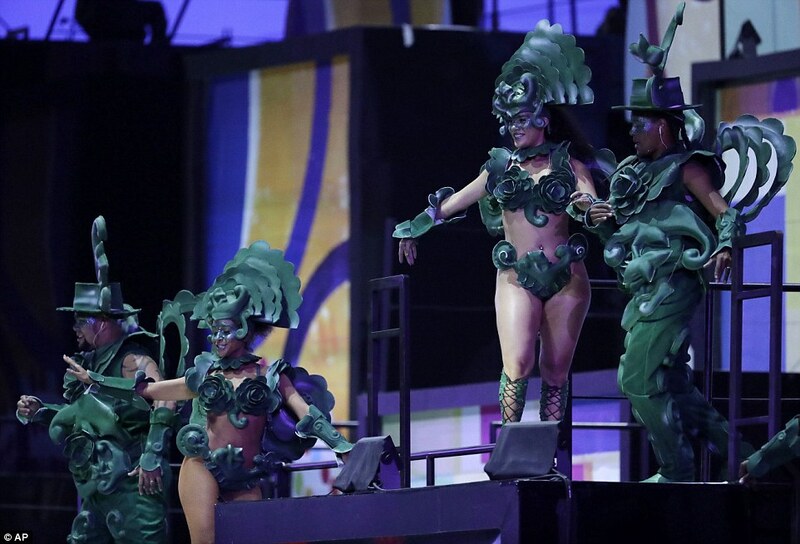 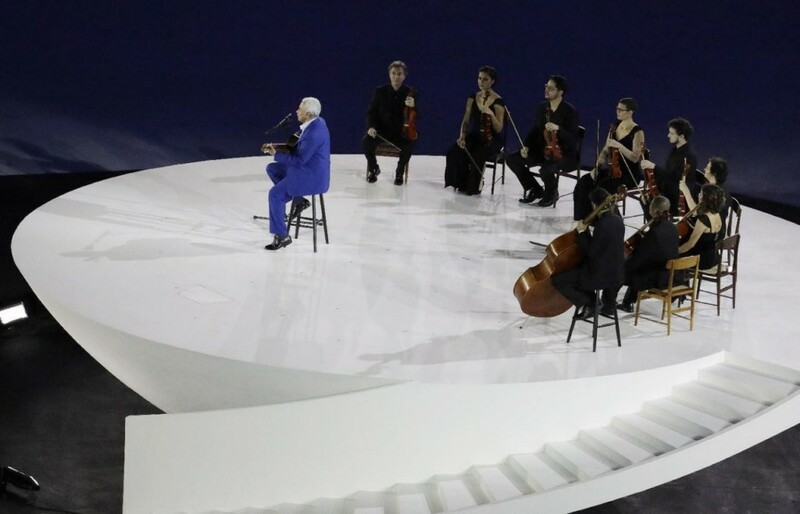 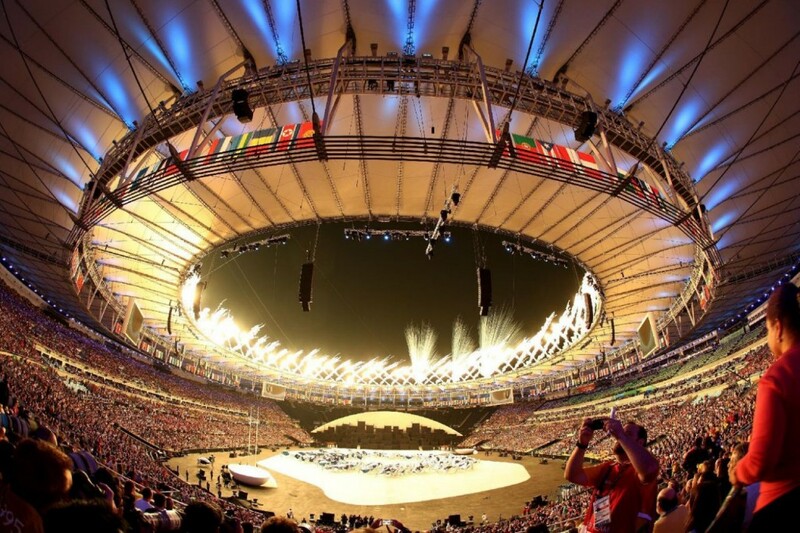 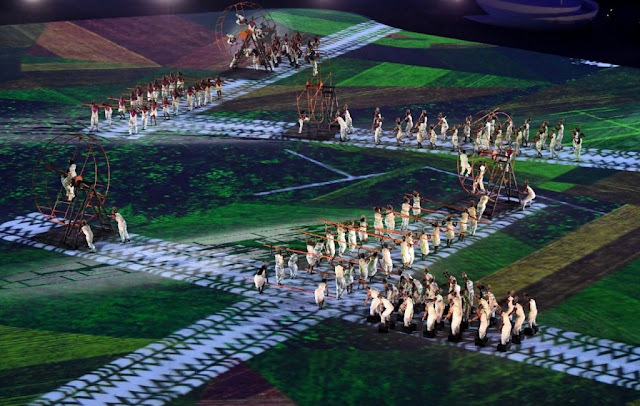 The show was a riot of music and a celebration of Brazil's multi-ethnic history, watched by audiences around the world. 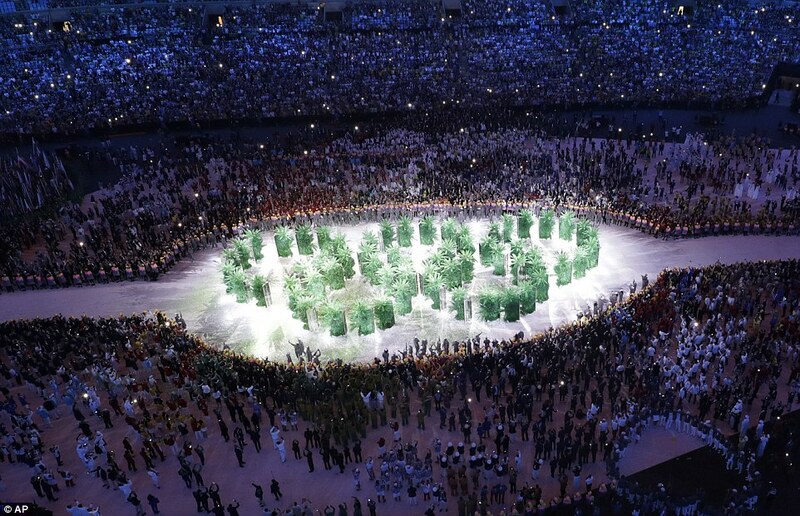 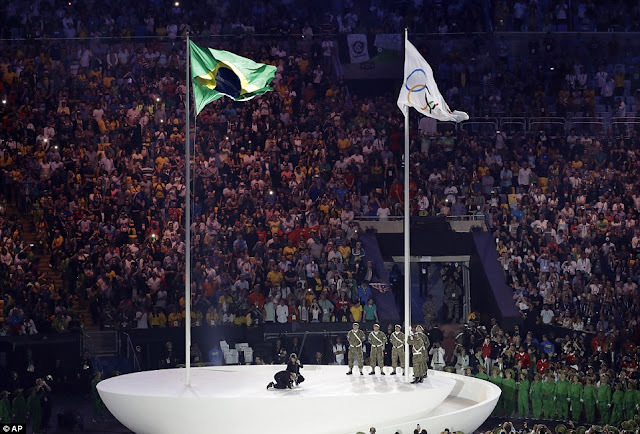 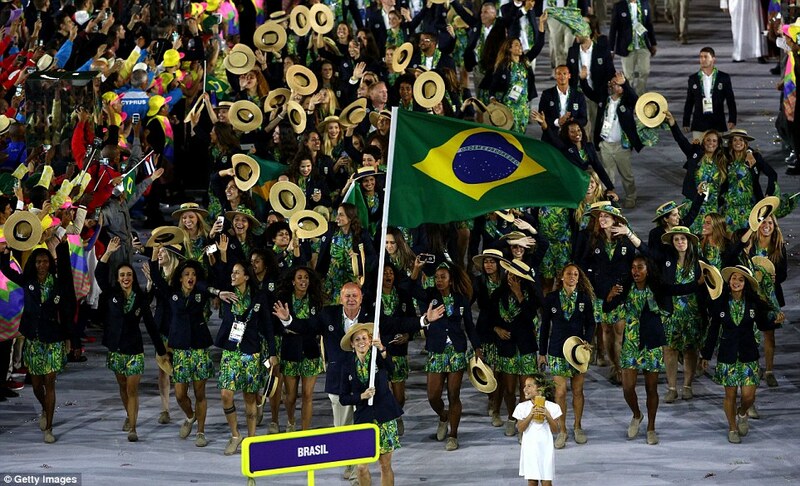 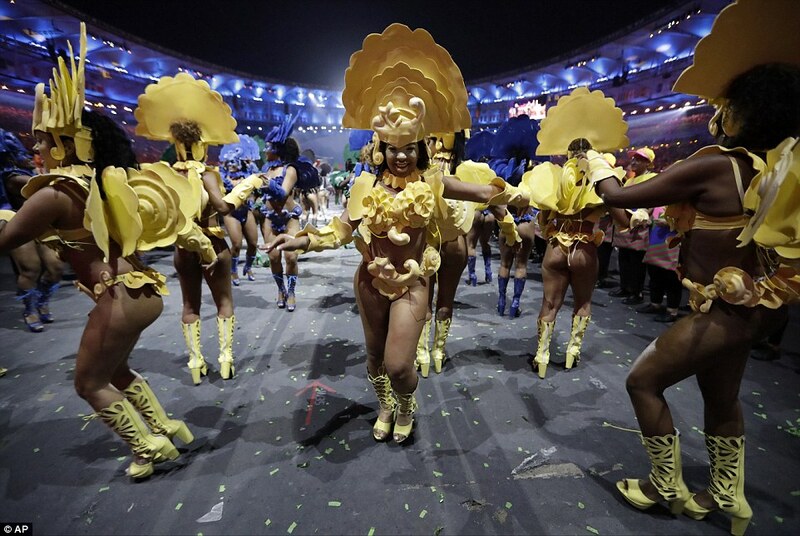 Samba music featured prominently at the event, put together by the City of God director Fernando Ferreira Meirelles.